A new Managing Director has been appointed by Cadbury Nigeria Plc and she is Mrs Oyeyimika Adeboye. Mrs Adeboye, whose appointment takes effect from Monday, April 1, 2019, will be the first female to occupy the position in the beverages company, which was established over five decades ago. She is replacing Mr Amir Shamsi, who is expected to take up a new role within Mondelēz International, the parent company of Cadbury Nigeria. 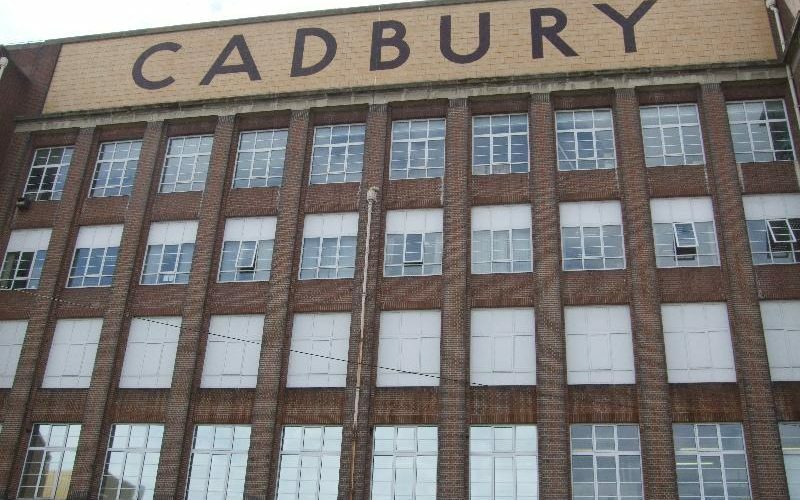 During his tenure as Managing Director, Mr Shamsi made invaluable contributions to the turnaround of the business, and drove Cadbury’s growth agenda with respect to top-line, bottom-line, and talent. Mrs Adeboye, a chartered accountant, joined the board of Cadbury Nigeria in November 2008, as Finance and Strategy Director, West Africa. Her appointment attests to the company’s commitment to promoting gender equality, diversity and inclusion. Prior to joining Cadbury Nigeria, Mrs Adeboye was the Director of Finance and Chief Financial Officer of Nigerian Bottling Company Plc. Mrs Adeboye has an impressive track record in finance, strategy and business administration both in Nigeria and the United Kingdom. Mrs Adeboye has a Bachelor of Science honours degree in Economics and Social Studies from the University College Cardiff, Wales and executive management education certification from the Institute of Management Development (IMD), Lausanne, Switzerland. In a related development, Cadbury Nigeria has announced the appointment of Mr Ogaga Ologe, who is the company’s Financial Controller, has been appointed as the new Finance Directorc ffective April 1, 2019. 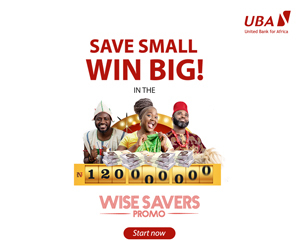 Mr Ologe, who succeeds Mrs Adeboye, joined Cadbury Nigeria in 2012, from KPMG Professional Services where he led the audit of the financial statements for many multinationals.